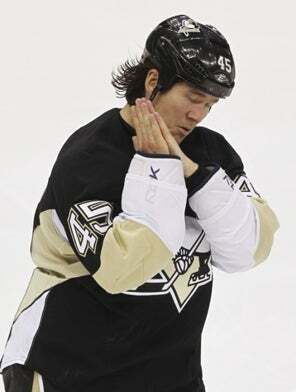 Alex Ovechkin—who once did this—called out Arron Asham for his post-fight gestures, so Asham fired back by calling Ovie a "hypocrite." Meanwhile, Brooks Laich wishes brain-addled players like Jay Beagle weren't coddled so much by the NHL's concussion guidelines. The teams don't meet again until December, so hopefully they'll have lots of time to come up with more stupid things to say.